Wow, what a fun time we had with Kaleena & Nate exploring St Louis. We found an amazing park which was MASSIVE and had so many great photography spots that we used mostly that. We finished up at the Arch downtown St Louis and even got some St Louis BBQ! My husband (who was my trusty assistant for the weekend), absolutely loved that part! 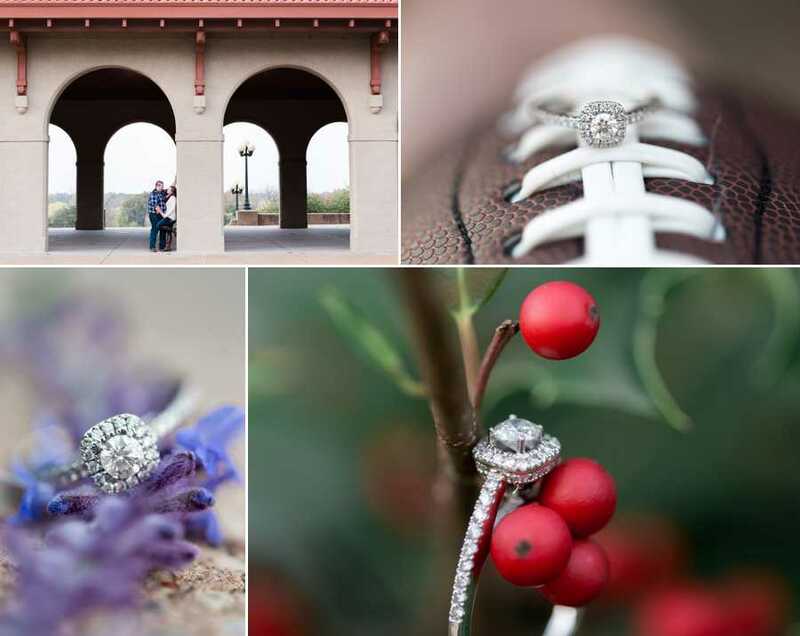 I am so looking forward to Kaleena & Nate's wedding next year. It is sure to be so much fun. 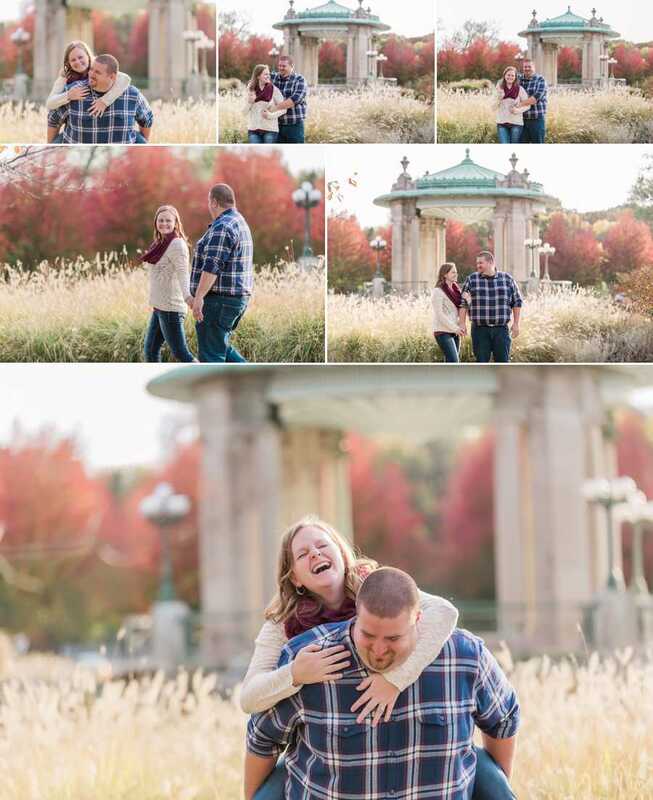 Thank you both for meeting me in St Louis for your engagement session. I hope you love your photos. I cannot wait to see you again at your wedding!